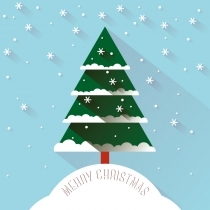 Christmas Snow Tree Vector free download File Type: eps File Size: 867KB Author: zcool. License: Non commercial use, learning and reference use only. 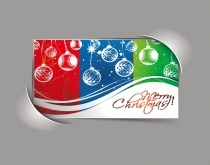 Merry Christmas Card Vector free download File Type: eps File Size: 7.7MB Author: zcool. License: Non commercial use, learning and reference use only. 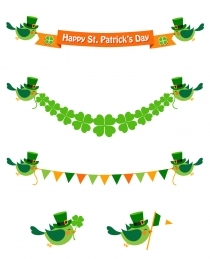 Happy St. Patrick’s Day Vector free download File Type: eps File Size: 530KB Author: zcool. License: Non commercial use, learning and reference use only. 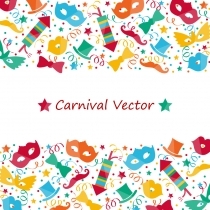 City Festival Vector free download File Type: eps File Size: 1.8MB Author: zcool. 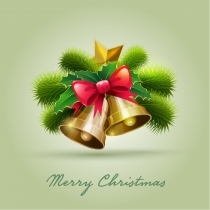 License: Non commercial use, learning and reference use only. 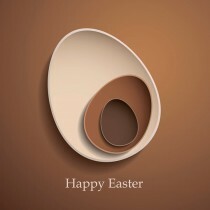 Happy Easter 44 Vector free download Encapsulated PostScript eps ( .eps ) format Author: zcool. 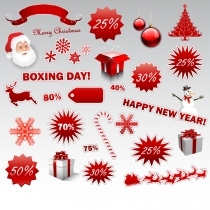 License: Non commercial use, learning and reference use only. 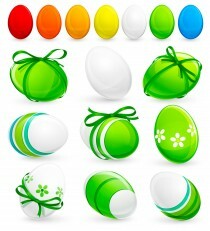 Easter Egg Graffiti Vector free download Encapsulated PostScript eps ( .eps ) format Author: zcool. 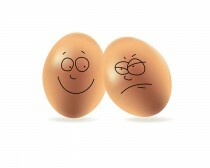 License: Non commercial use, learning and reference use only. 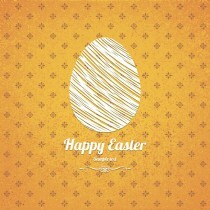 Easter Egg Paper Vector free download Encapsulated PostScript eps ( .eps ) format Author: zcool. 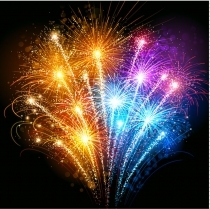 License: Non commercial use, learning and reference use only. 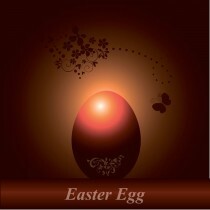 Easter elements Vector free download Encapsulated PostScript eps ( .eps ) format Author: zcool. License: Non commercial use, learning and reference use only.